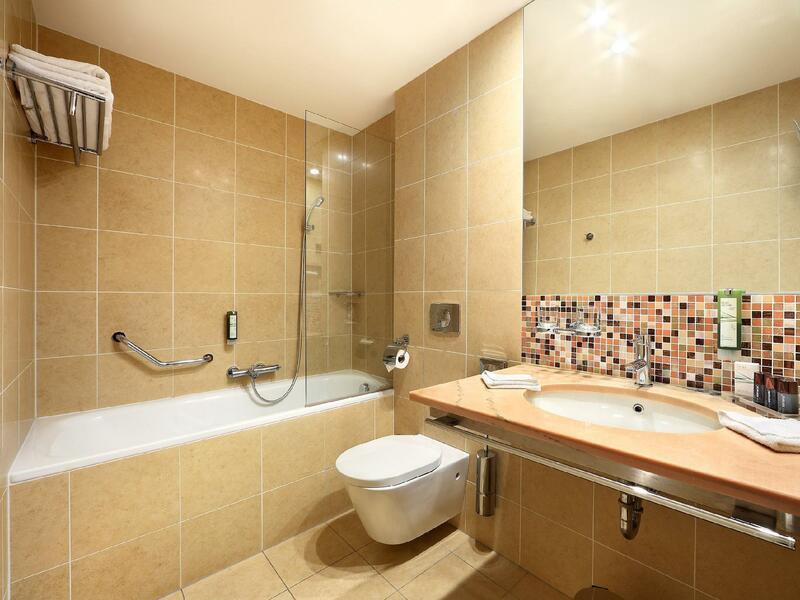 ﻿ Hotel Clement Prague. JIMAT di Agoda.com! Ada soalan mengenai Hotel Clement? Direka untuk kedua-dua tujuan perniagaan dan percutian, Hotel Clement terletak di lokasi strategik di Prague 01; salah satu kawasan yang paling popular di bandar tersebut. Keseronokan pusat bandar hanya sejauh 0. Km sahaja. Persekitaran yang terjaga dan kedudukan berhampiran dengan St. Clement’s Church, 100CLASS concept store, Fruko Shop memberi hotel ini daya tarikan istimewa. Kemudahan dan perkhidmatan yang disediakan oleh Hotel Clement memastikan penginapan yang menyenangkan bagi para tetamu. Pilihan kemudahan kelas atasan seperti Wi-Fi percuma semua bilik, pengemasan harian, khidmat teksi, khidmat tiket, mesra kerusi roda boleh dinikmati di hotel. Hotel-hotel telah direka demi keselesaan dan memudahkan tetamu. Sebahagian bilik menyediakan televisyen skrin rata, internet wayarles, internet wayarles (percuma), bilik larangan merokok, penyaman udara. Di samping itu, pihak hotel menawarkan aktiviti rekreasi untuk memastikan anda mempunyai perkara untuk dilakukan sepanjang penginapan anda. Nikmati perkhidmatan yang sukar ditandingi dan lokasi benar-benar berprestij di Hotel Clement. Kanak-kanak bawah 6 tahun tidak dibenarkan dalam Bilik Superior Double, Superior dengan Balkoni dan Superior tanpa Tingkap. Haiwan peliharaan hanya dibenarkan di Bilik Standard Double sahaja. We stayed for one night in a room on the 8th floor. The room was nicely designed but very small for two people. There was a coffee machine in the room but capsules cost 2 Euro each - that's rather overpriced for capsules. Apart from that the location was great, staff pleasant, cleanliness high, breakfast very good. Overall, good value for money. It's near to everything. I walked to Old Town Square, to Prague Castle and even to Wenceslau Square. Staff were very helpful and sweet. Lucie, the front office manager, gave me a present for my birthday. It's very clean as well and the breakfast was good. I would definitely stay here again next time I come to Prague. Hotel Clement was excellent. The attention to detail throughout the hotel was fascinating. It is a small boutique hotel just minutes from the city. Most attractions are within walking distance from the hotel. Excellent value for money. All staff at the reception - were excellent - courteous and polite and helpful. The breakfast was great too. Prague is a beautiful city and would love to go back again some day. The hotel service was great...everyone seem to be helpful. Feel like stay at home with warm atmosphere. Hotel location near the old town square only 10 min walk. 10 mins walk from Metro.Good locations !! Friendly and helpful staff. Good location, the room is clean. The hotel is clean on a quiet street and only a 10 -15 minutes walk to all tourist sites and restaurants. Their included breakfast is buffet style with a very good variety of hot and cold items to choose from. We would definitely stay there again and recommend it to family and friends. Hotel Clement is on a quiet street, but it takes only 5 minutes to get to the tram stop and 10 minutes to walk to the old town and the boat dock. Staff is very helpful with information at check-in. A lot of choices at breakfast. Many amenities, including tea and coffee in the room. Very clean and comfortable room. Highly recommended. They arrange pick up, with nice and friendly service. Also good location, and nice front desk. I travel with my parents, we find chrismas market right outside the concern. When we have questions, front desk helped and google it. also nice location. We booked two rooms and both were kept serviced well and very clean. Service was very friendly and breakfast quite good. Only minor issue was the heating was set too high so we had to open a window to adjust the temperature of the room. Very convenient easy walking to all historic places including the castle. Here is a dream hotel for the traveler, who need the greatest experience in Prague. The room, which provides super quality bed for relaxing, is a high standard than payment. You will enjoy every minute in there. In addition, the officers are excellent in service and the breakfast is also good testy. I strongly recommend this hotel. New and beautiful boutique styled hotel. 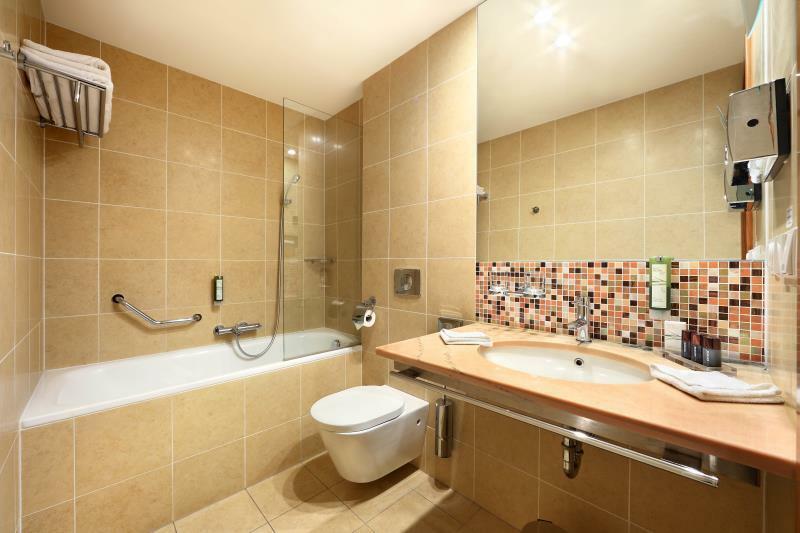 Spacious room and bathroom. Was impressed with the trendy design of the hotel/ room, new and clean room, spacious environment. The 2 nights stay was extremely comfortable. This is definitely a great value-for-money hotel to stay in. Wifi was provided free for guest, and the connection was nice and stable. Location of hotel was about 5-10min walk from main city centre. Hotel receptionist did a great job giving direction on how to walk to the city center. This is the first time we went to Prague, after reading the goods reviews in Agoda, we would like to give it a try which turn out to be a great experience. Initially we were given a low level room, but after we requested we are glad to be upgrade to high level with great river view. 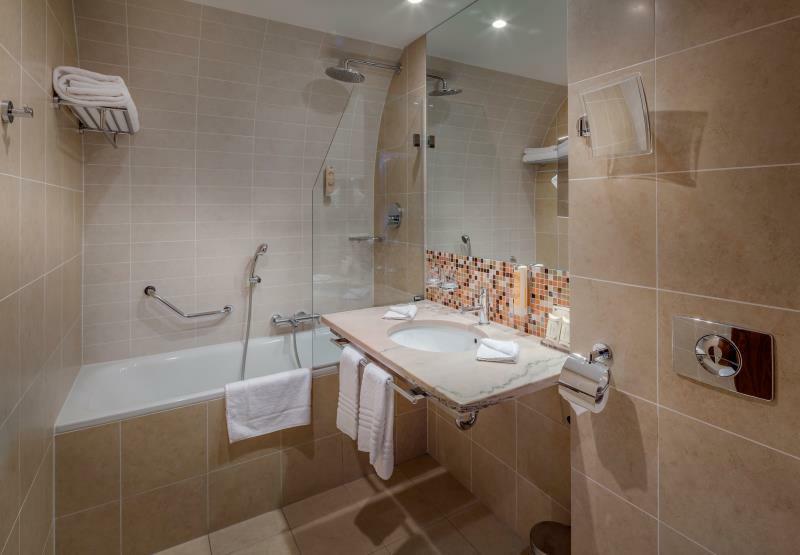 The room design is cosy and is a very romantic stay in the hotel and in this Prague city. Good location. Had everything you needed. good breakfast. 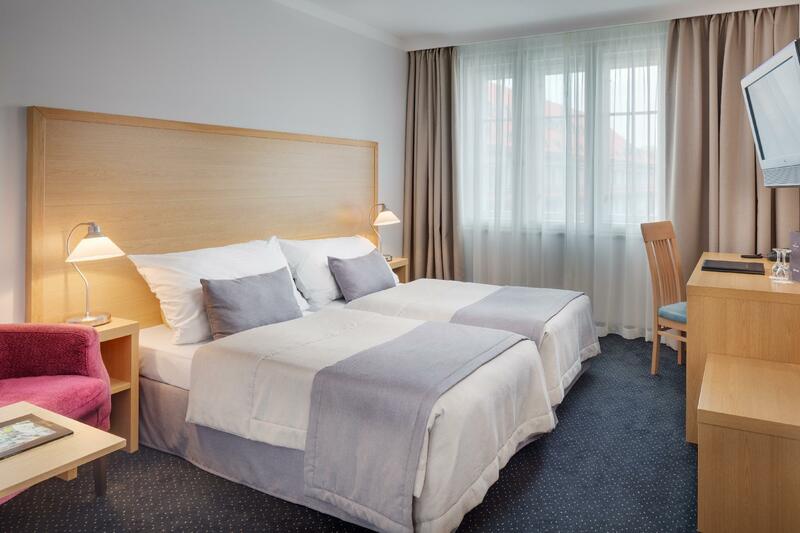 This hotel is great as its near the Old Town Square (5-10 min walk). The room and hotel has everything we needed but was nothing fancy. one drawback, was that our room was really hot - even though this is great when you first walk in sleeping was hard. It is a 5 minute walk to tram and 10 minutes to subway, 15 minute to center of old town. The rooms are nice sized and well kept. Great selection at breakfast and slightly different each day. Staff was very helpful. hotel clement is very nice place quite near with the attracktive places also easily to walk to there. this hotel provided good varieties of food for brakfast. i also got the impression of this hotel. because this hotel provide service to disable person very good and not discrimination for people. i will vote to this hotel have very good service mind. facilities in side the room are very good all those things enough for confortable. 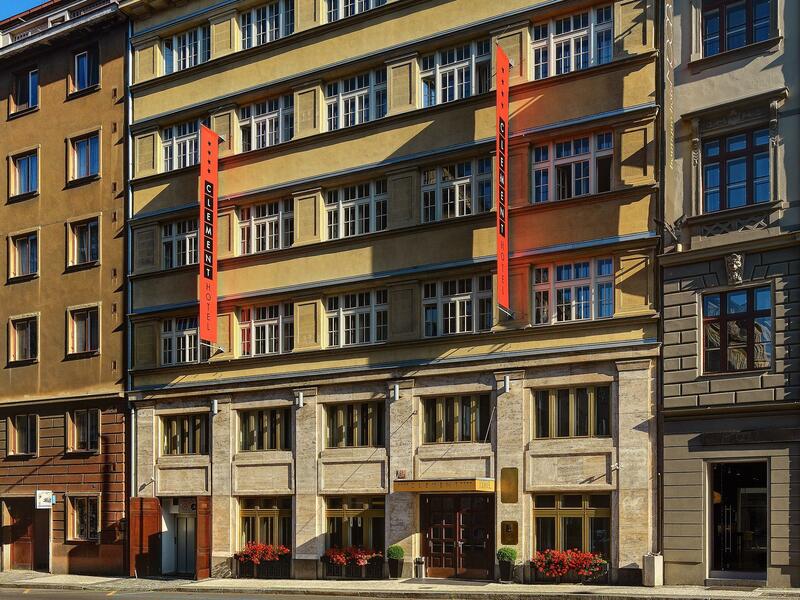 i will recommend this hotel to my friends and colleague to stay whenever they visit praha.